Un caffè latte per favore ... ...: Best lunch ever! Yay! 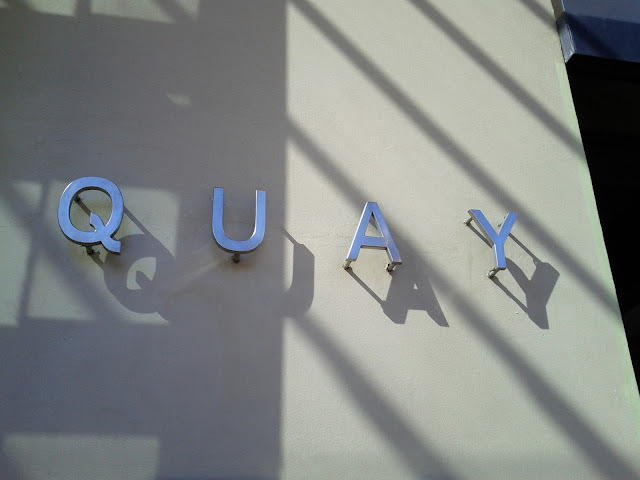 I still haven't got to Quay. Look forward to hearing more about it.